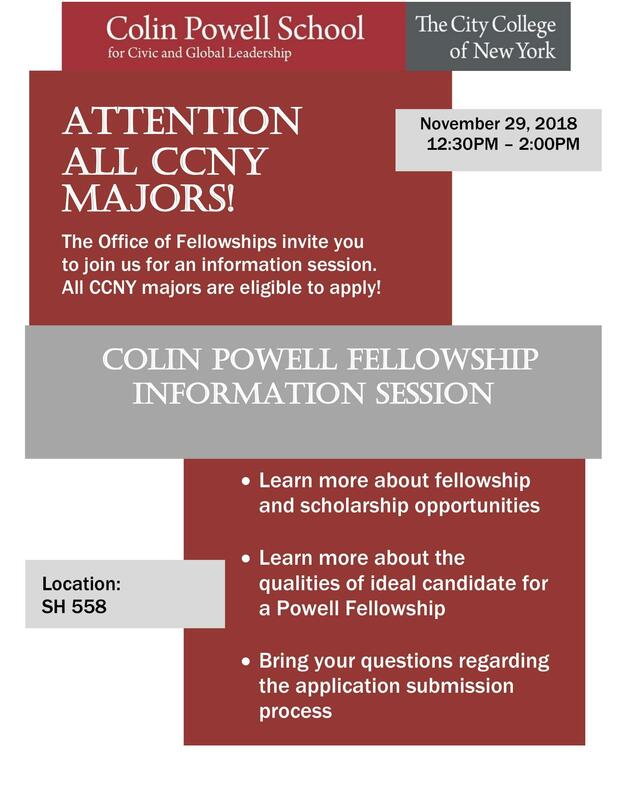 Colin Polin Fellowship Information Session on Thursday November, 29th! Dr. Matthew Reilly was just awarded a fellowship with the American Anthropological Association's Leadership Fellows Program of 2018! The announcement was printed in Anthropology News. Chair of the Department, Dr. Irina Silber, was recently awarded Escritor del Mes! The recent Spanish language translation of "Everyday Revolutionaries: Gender, Violence and Disillusionment in Postwar El Salvador"
titled "Cotidianidad Revolucionaria: Genero, Violencia y Desencanto en la Posguerra Salvadoreña" was recognized by Librería UCA!